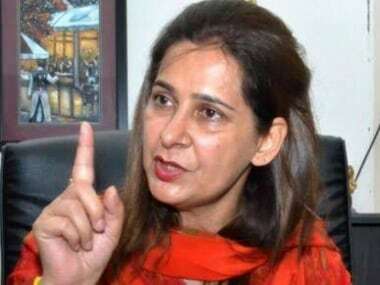 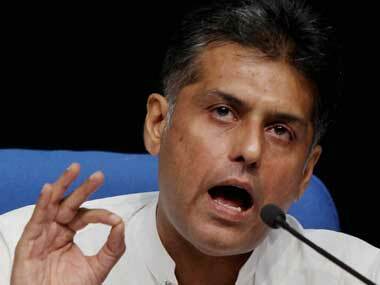 Former Union minister Manish Tewari on Sunday formally staked claim to the Congress ticket from Chandigarh in the upcoming Lok Sabha polls, two days after Punjab minister Navjot Singh Sidhu's wife, Navjot Kaur Sidhu sought to fight for the party from the seat. 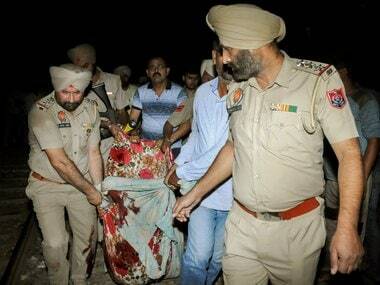 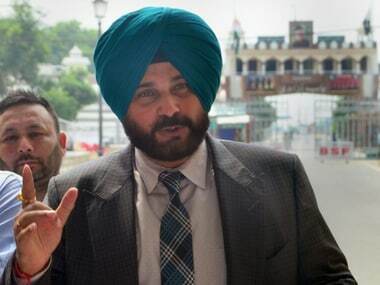 Navjot Singh Sidhu had targeted the Indian Railways over the tragic incident in Amritsar, raising several questions about the national transporter's functioning. 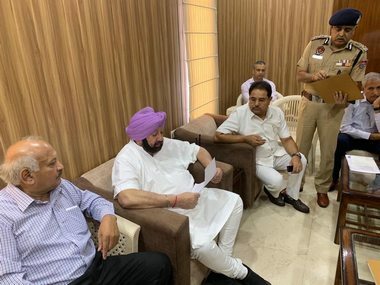 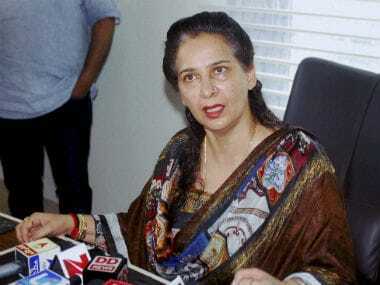 The Congress listed out several lapses which it said led to the Amritsar train tragedy on Dussehra, including a non-functional train headlight and inattentive Government Railway Police officials. 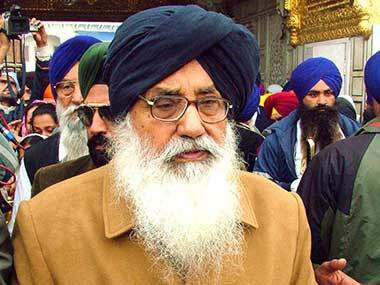 Shiromani Akali Dal demanded a judicial inquiry by a sitting judge of the Punjab and Haryana High Court into the tragedy. 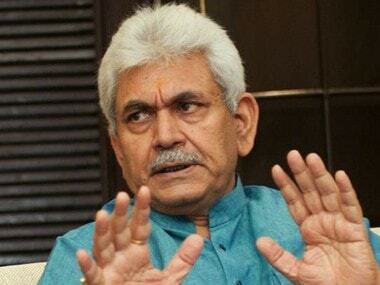 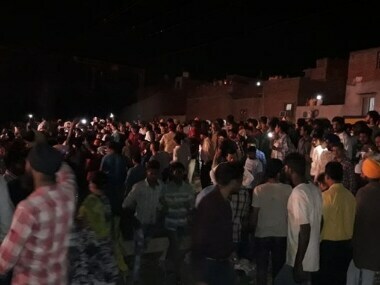 Minister of State for Railways Manoj Sinha Saturday ruled out any punitive action against the driver of the train that mowed down Dussehra revellers in Amritsar, saying there was no negligence on the part of the national transporter.